As the curtain is drawing ever closer on the Premier League season, it’s reached that time where we take a look at which players from England’s top flight will be out of contract in the summer. 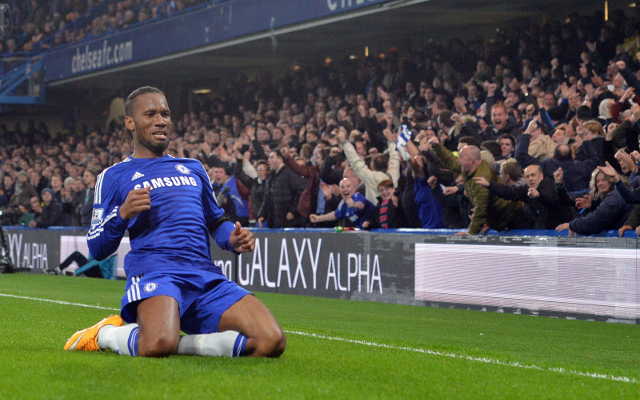 Chelsea legend Didier Drogba could be leaving Stamford Bridge for a second time next month, while Manchester City midfielder James Milner is likely to move on from the Etihad when his current deal expires. 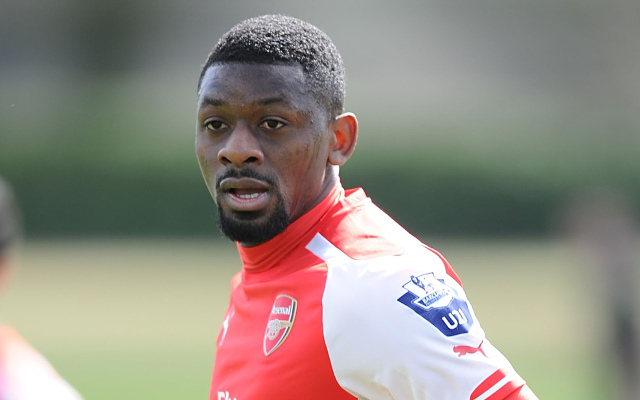 This summer may finally be the season that Abou Diaby leaves North London, and retirement could be on the cards for the Frenchman. Tim Sherwood looks as though he has led Villa to Premier League safety, and out of the four players whose contracts with the club are up in the summer, captain Ron Vlaar must be one they are persuading to stay. Danny Ings is the most high profile player who looks to be on his way out of relegated Burnley in the summer. With the Daily Star revealing that Manchester United are not after his signature, Liverpool look set to land the free agent next month. 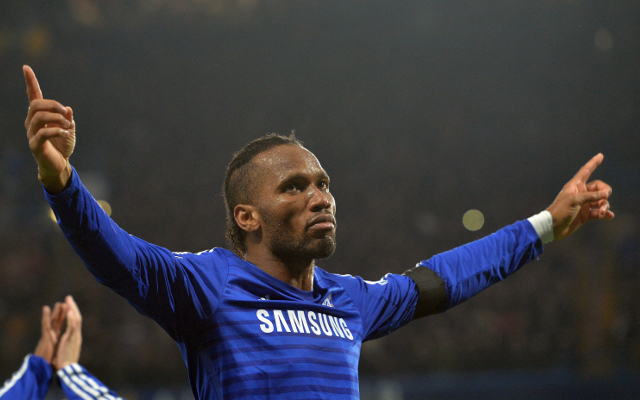 Didier Drogba could be leaving Stamford Bridge for a second time in the summer, but Chelsea fans will be hoping that the experience Ivorian striker stays put with the Premier League champions.